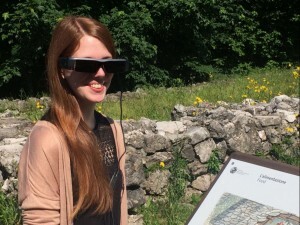 Thanks to ARtglass US, augmented reality tours make their debut in the United States. 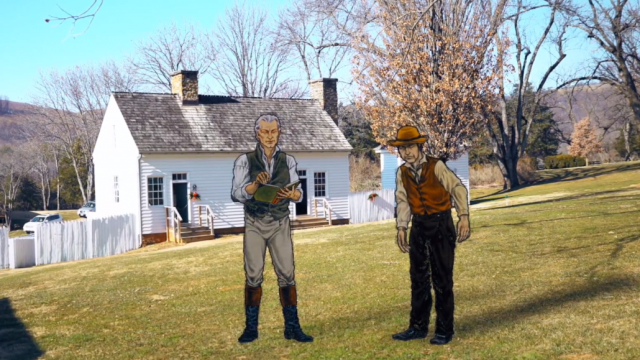 At the historical sites of James Monroe’s Highland (Charlottesville, Virginia), smart-glasses will show 3D holograms, text, pictures and video alongside the real-life environment, helping people discover the residence of one among the most influential presidents of the United States (1817-25). The house currently standing was not where Monroe actually lived, that was destroyed by a fire after the property was sold in 1826. 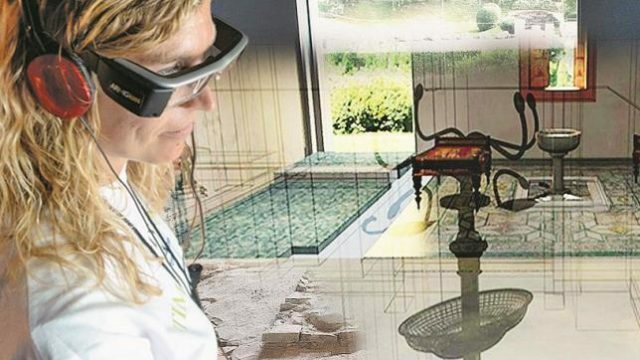 AR will allow people to view a 3D model of what the house looked like. 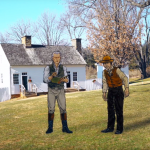 The AR tour also will explore the lives of the people who lived on the plantation, thanks to virtual animations and conversations based on historical documents and research. 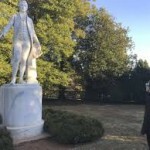 ARtGlassd US is currently at work at other primary presidential sites, including George Washington’s Mount Vernon. 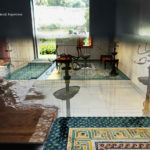 A project realized by ARtGlass and Capitale Cultura with the Municipality of San Gimignano, Fondazione Musei Senesi, Opera Laboratori Fiorentini, Vernice Progetti Culturali. SAINT GIMIGNANO. 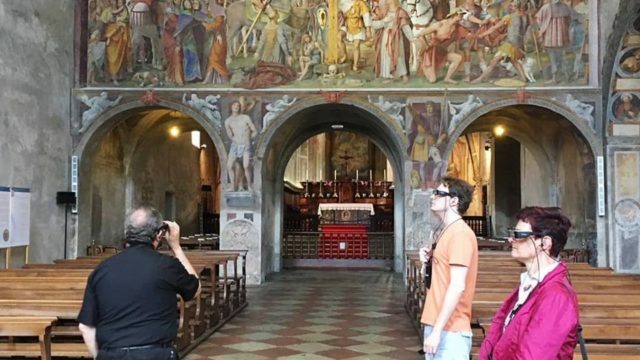 Almost four years after the first international experimentation, started in San Gimignano, thanks to ARtGlass the world of museums is even more beautiful. Thanks to wearable devices in Augmented Reality, now there is a renewed and updated way to discover the Civic Museums of San Gimignano: the Town Hall, the Picture Gallery, and Torre Grossa. 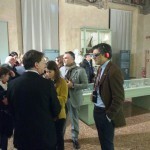 The new release, proposed by ARtGlass / Capitale Cultura Group, thanks to the collaboration of the Municipality of San Gimignano and Opera Laboratori Fiorentini and the contents proposed by the Fondazione Musei Senesi and Vernice Progetti Culturali – adds new contents to the visitors’ experience with a peculiar mix of video-storytelling and three-dimensional animations, enriched by musical backgrounds and recited passages. 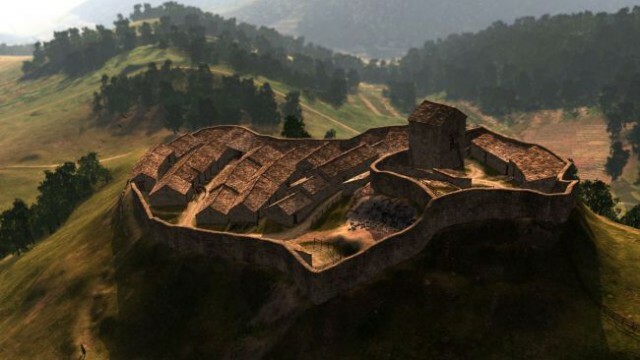 Now it is possible, in fact, to follow the fascinating adventures of the saint patron of the town through the polyptych of Taddeo di Bartolo and admire all the points of interest of the town and its surroundings from the top of Torre Grossa, where augmented reality allows the reading of monuments, of the landscape and traditions. 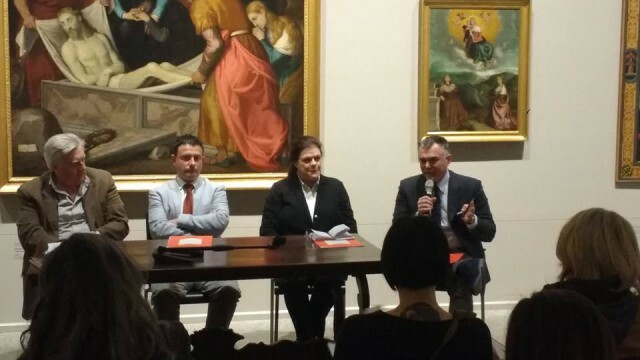 On November 19, the exhibition “La calunnia è un venticello” was inaugurated at the Donnafugata Theater in Ragusa Ibla, a small baroque jewel in the splendid setting of the Donnafugata Palace. The exhibition relives the works and above all the loves that inspired three great Italian composers: Gioachino Rossini, Vincenzo Bellini and Giuseppe Verdi. 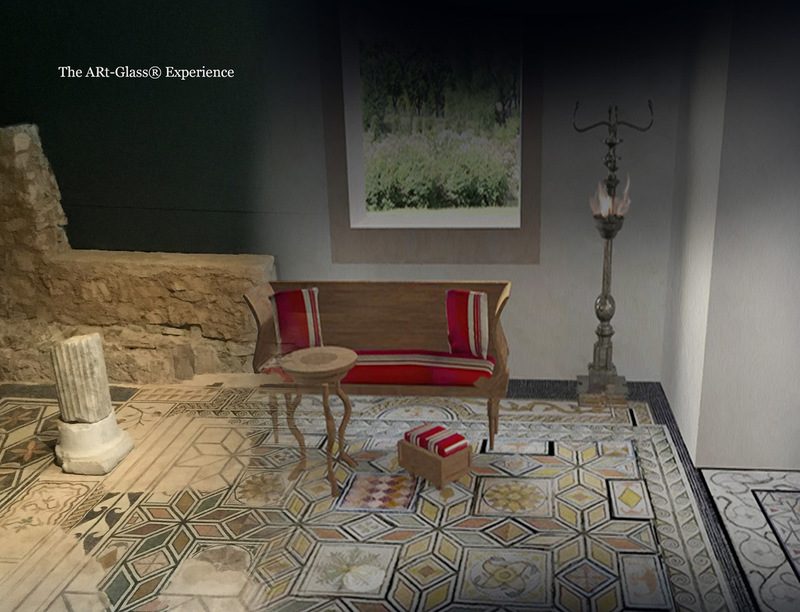 Visitors have the opportunity, thanks to ARtGlass, to have almost a “physical contact” with the 3 protagonists, and to relive thanks to Augmented Reality the moments, places and moods that led to the creation of great masterpieces. 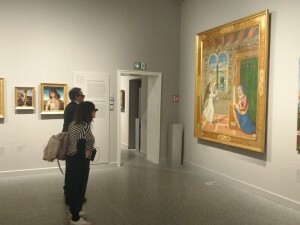 Rossini will materialize in front of the visitor, talking about his love for Isabella Colbran, and the stories related to the staging of the Barber of Seville. 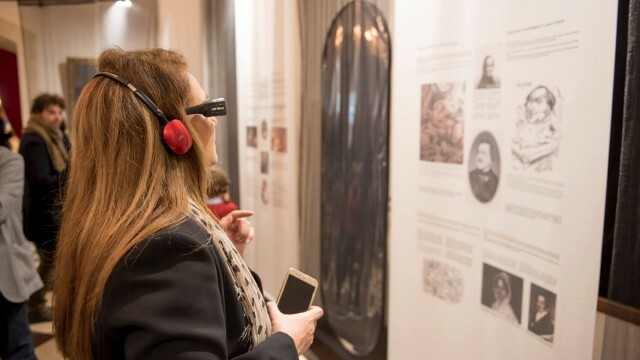 The objects exhibited in the room dedicated to Giuseppe Verdi will allow the visitor to relive his love story with soprano Teresa Stolz, his lover, and the torments of his wife Giuseppina Strepponi. 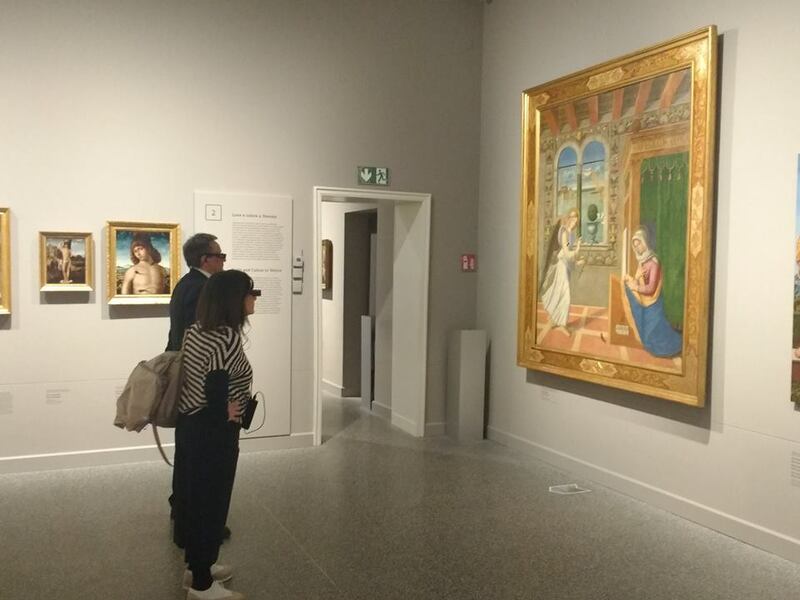 The highlight of the exhibition is an unpublished, original page of Bellini’s sheet of opera “Montecchi e Capuleti”, which will be admired for the first time. Thanks to ARtGlass, the score will “take life” around the spectator, which will be surrounded by musical notes that will appear in music time, allowing even non-experts to understand and follow the track. The exhibition will be open until December 28, with free admission. 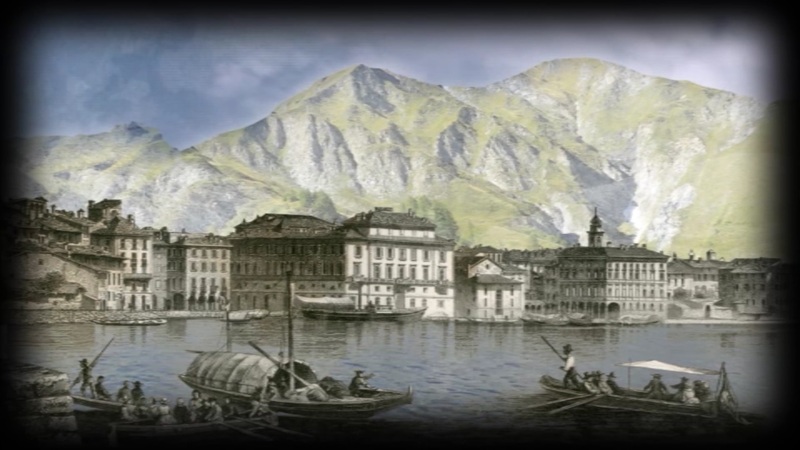 “How did Soave, land of great wines and traditions, look a century ago? What can you see under the arbor of a historic vineyard? 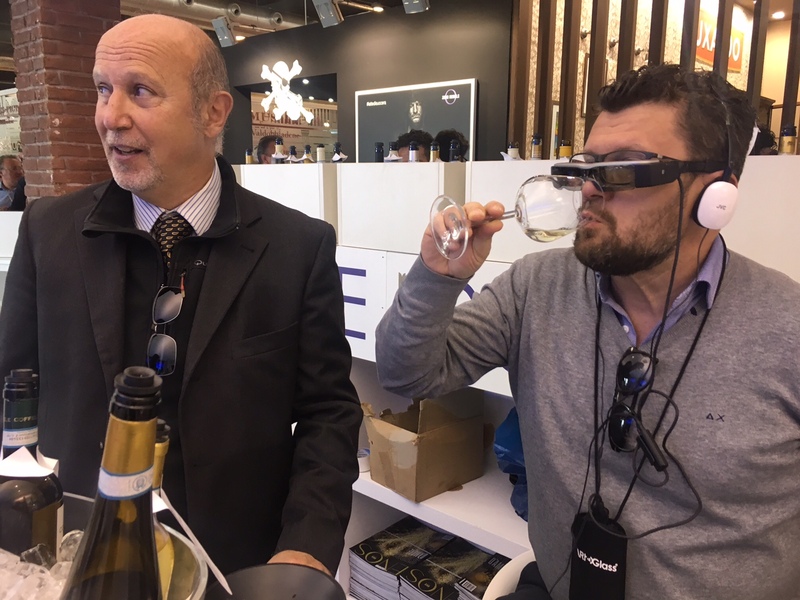 And what is the “point of view” of the grape that, once harvested, travels through the Soave hills before becoming must and then wine? 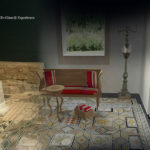 Unreleased perspectives, original musics, virtual suggestions and real emotions. This and much more is available to visitors of the Soave stand who will try the “augmented reality tasting.” It is an original and innovative approach to wine, a real “stargate” that goes beyond the traditional tasting, made of sight, smell and taste, and takes visitors into the world of Soave” (article by Antonella Perri on Meteoweb.eu, April 8, 2017). 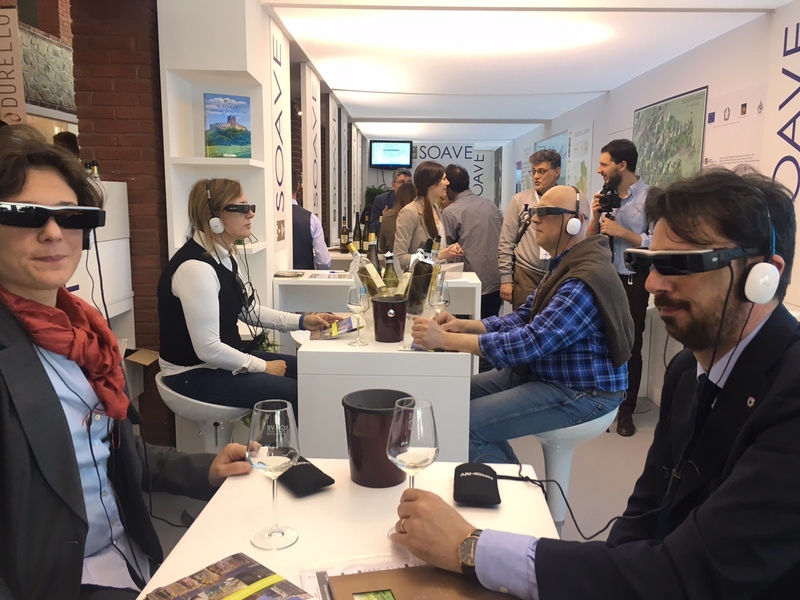 For the first time ever, at Vinitaly 2017 the Soave Consortium proposes a sensorial 360 degrees experience in collaboration with ARtGlass/Capitale Cultura Group. 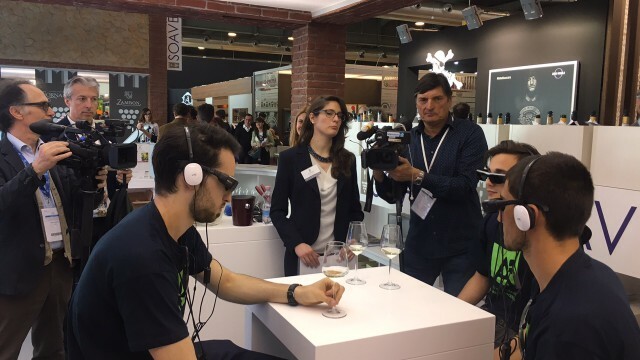 A world premiere, which enhances the wine experience and narrates its territory of origin: a unique tasting experience. 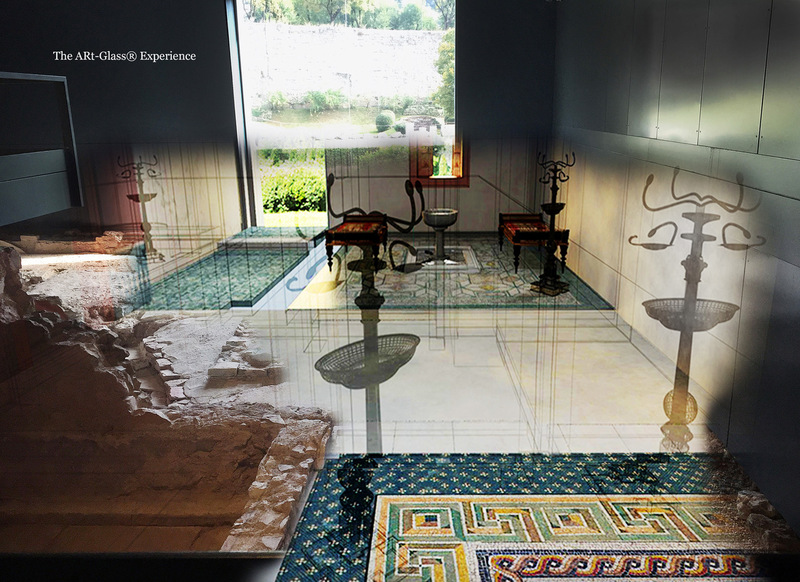 A path in Augmented Reality through the different waters represented in the Bergamo’s Carrara Academy masterpieces. A game of discoveries and emotions, where art and technology challenge each other and give each other up. 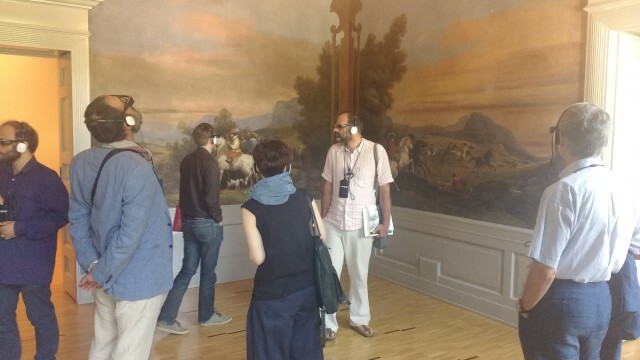 It is the last ARtGlassExperience, presented today in the Bergamo’s magnificent art gallery, curated by Emanuela Daffra and Daria Tonzig, with the support of Uniacque. 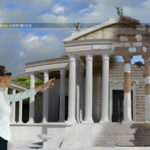 A journey in 15 stages that represents one of the most sophisticated and complex challenges for the company, part of Culture Capital Group and international leader (according to a recent survey by Superventures) in the field of wearable Augmented Reality for culture and tourism. 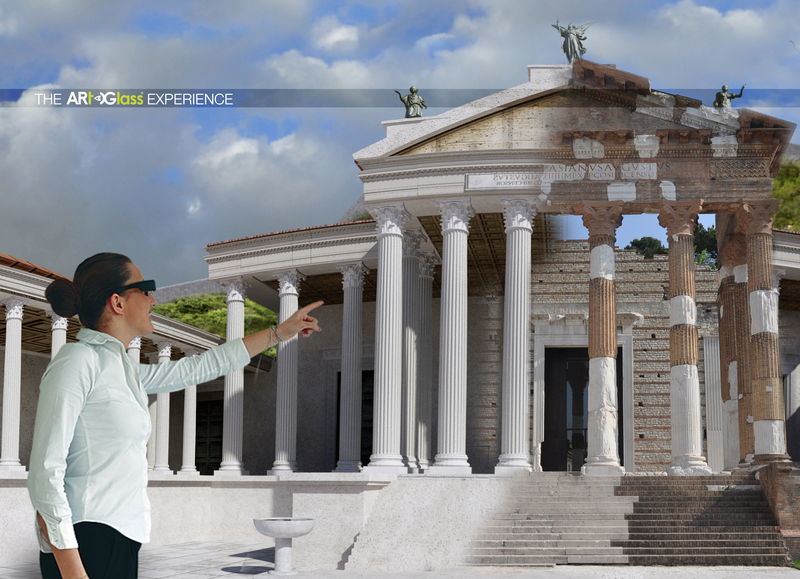 “The project made with Carrara Academy is a real novelty in the panorama of Augmented Reality – says Antonio Scuderi, CEO of ARtGlass and Capitale Culture Group – because it puts all the potential of this new language and technology to increase the masterworks understanding . 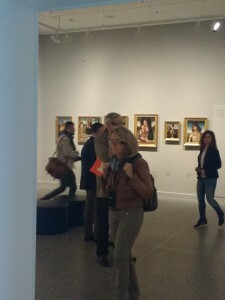 Our goal is that users forget the technology, once the glasses are worn, to enter the paintings, discover the details that are less visible, grasp surprising connections between the works. 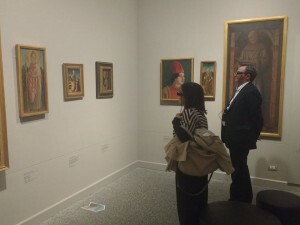 By increasing images and also knowledge and visitors’ emotions”. 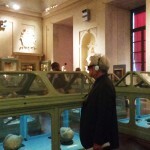 Yesterday, the Dean of the University of Bologna, Francesco Ubertini, has opened in preview the new ARtGlassExperience at the Museums of Palazzo Poggi: an Augmented Reality visit path that unfolds through the diverse, extraordinary scientific collections hosted by the Palace, moving between science, art and wonder. 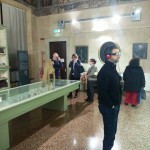 Wearing the smart-glasses, visitors can enter the workshop of Ulisse Aldrovandi – the pioneer of European naturalists – that with the help of artists and engravers aimed to create a complete catalogue of “natural things”, the famous Wunderkammer of Ferdinando Cospi, that collected the rarest and most bizarre products of nature and arts, and also recall the age-old debate on the origins of fossils (witnesses of the Deluge or of the slow movements of the earth crust?). 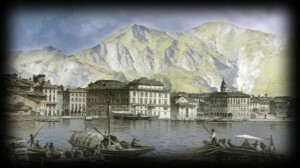 Staring, eventually, at the 360-degree representation of the Institute of Science, founded in 1711 at Palazzo Poggi by the general and scientist Luigi Ferdinando Marsili. 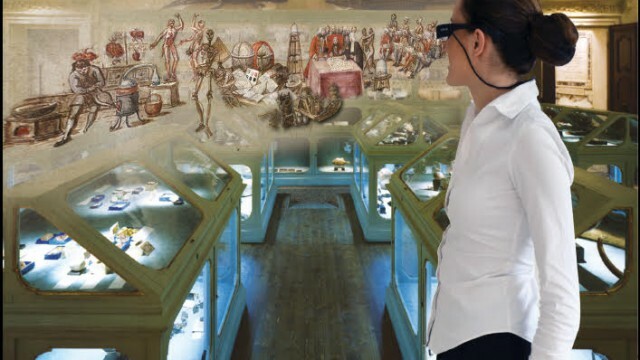 «It is the first experience of such a kind in a scientific museum— has commented Roberto Balzani, Chair of the Univeristy Museum System— and we hope it will be appreciated by the audience. 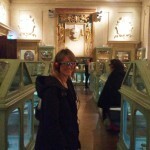 It gives more fluidity to the narration of a great natural history museum». 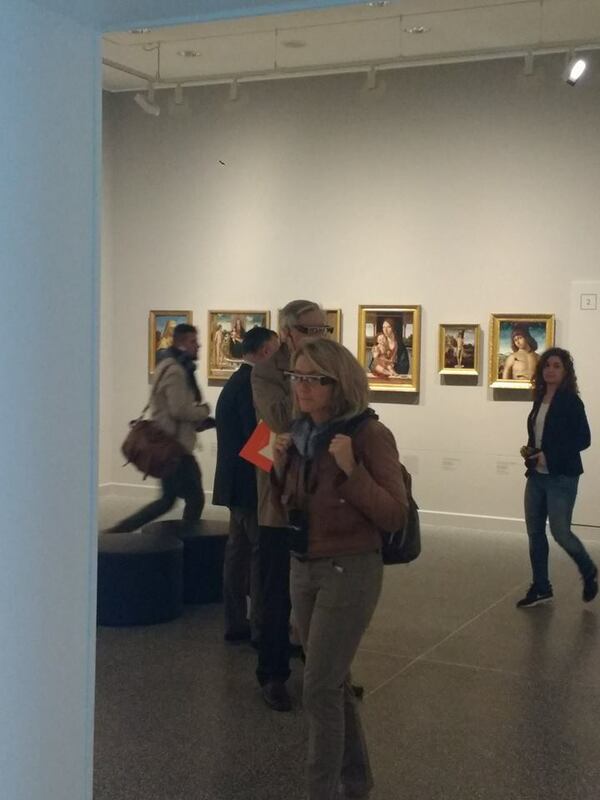 Until the 5th of January, the experience can be tried in preview at the standard entrance fee (5 euros). Since January 6, the complete path will be proposed at the cost of 2 euro. 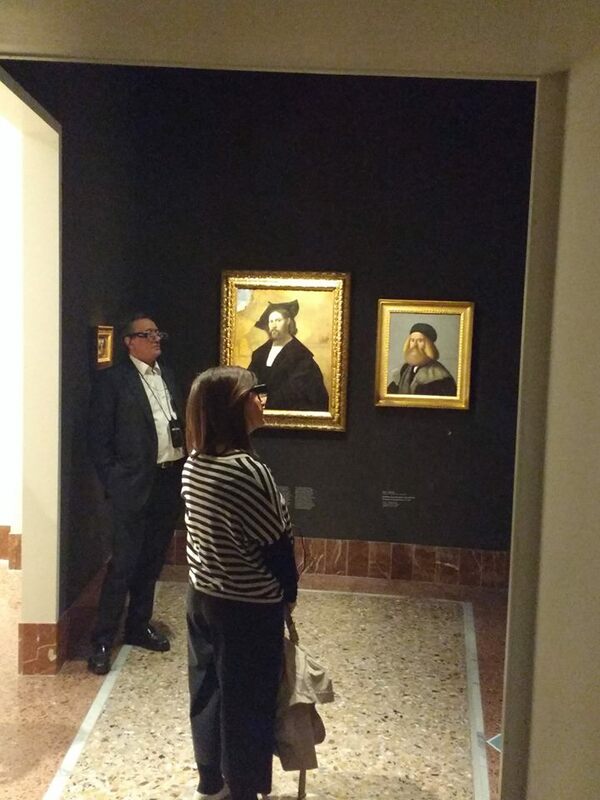 Palazzo Poggi is open since Tuesday to Friday from 10am to 4am, on Saturday and Sunday 10.30 am – 5.30 pm. Closed on 24-25 December and 1 January.